Tomorrow night at the DC Armory in Washington D.C., WBO world middleweight champion Peter “Kid Chocolate” Quillin (30-0, 22 KO’s) defends the title against the Czech Republic’s Lucas Konecny (50-4, 23 KO’s) in the co-feature attraction on the “History at the Capitol” card headlined by Bernard Hopkins vs. Beibut Shumenov. 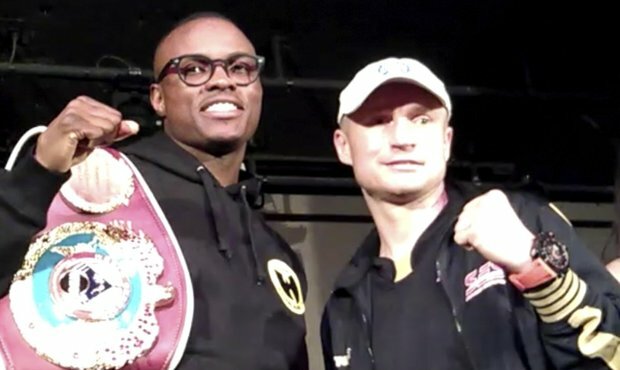 This will be Quillin’s third title defense since winning the belt in October of 2012, defeating interim champion Hassan N’Dam N’Jikam at the Barclays Center in a bout that saw Quillin floor N’Jikam six times over the 12 round contest. 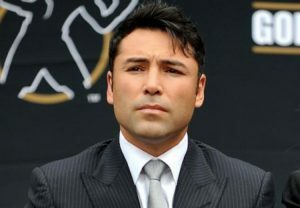 He’s scored knockout wins in both of his defenses, stopping Fernando Guerrero in seven rounds last April and in October scoring a stoppage of Gabriel Rosado when the ringside doctor called off the fight due a cut suffered by the challenger. Quillin was comfortably ahead on points when the fight was stopped. 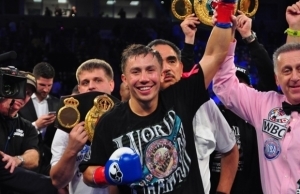 In Lucas Konecny, Quillin is facing an experienced challenger and former WBO light middleweight champion. Konecny has also held a number of regional titles at light middleweight and is the current WBO European middleweight champ. He’s a durable fighter that’s never been stopped, but his last two defeats came when he stepped up his level of opposition and was thoroughly outpointed on both occasions. Despite the edge in experience, Konecny is at a distinct disadvantage in this bout. Aside from having the home field advantage (this is Konecny’s first bout in the U.S.), Quillin is the much bigger man and has been fighting as a middleweight his entire career, while the challenger has had just a handful of bouts in the division against opponents nowhere close to the level of the champ. Where Konecny has fought the greater quantity, Quillin has fought the greater quality. Quillin also has a big power advantage as evidenced by the numbers and is the stronger fighter. The fact that Konecny has never been stopped looks good on paper, but he’s been facing smaller men and when Quillin hits him, he’ll feel the difference. The challenger will hold up early on, but it’s doubtful he’ll put up much of a challenge for the defending champ. It should be a pretty easy night for Quillin, who will wear down his opponent and score a mid-round stoppage.